We're Nominated for Best Salon! 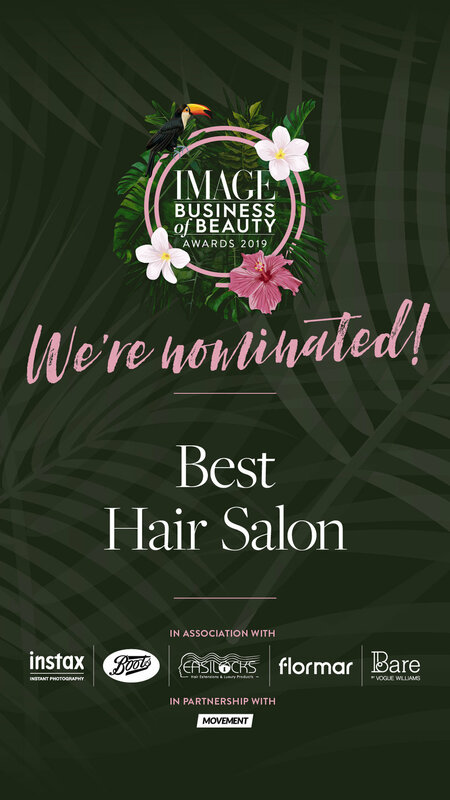 The IMAGE Business of Beauty Awards 2019 - Ireland’s Hair and Beauty Oscars, where the best of Ireland’s professionals, salons and clinics are voted by the public, and honoured by IMAGE. Over the next few weeks, you can vote for your us in the 2019 shortlist. The winners will be announced at an outrageously glam dinner, awards ceremony and after-party, which takes place on Sunday, March 10 in Dublin. We’d love you if you could kindly spare some time to vote for us and give them team something to celebrate!